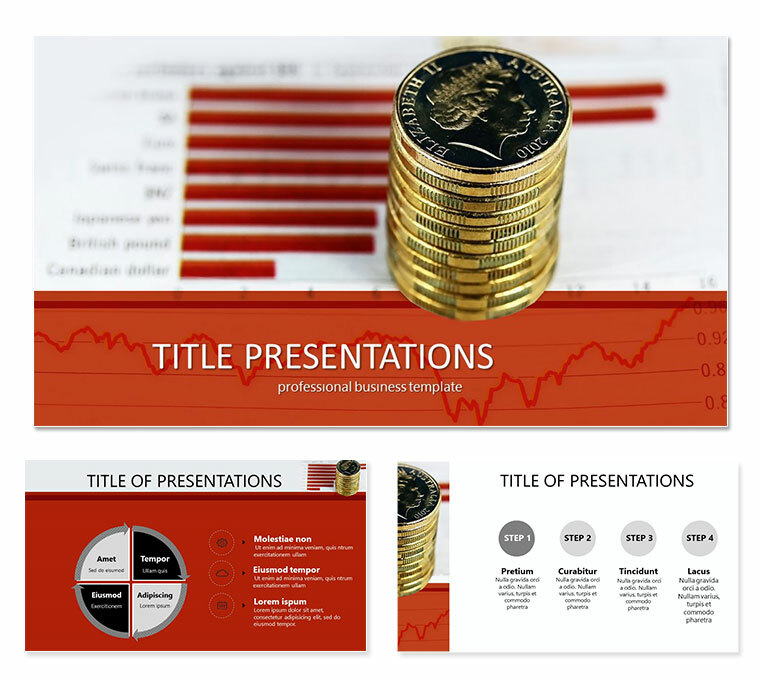 Course of Pound Sterling PowerPoint templates for presentation. The dynamics of the British Pound (GBP) against the dollar, the euro, in the past month, and year. Schedule changes exchange rate British Pound forecast for today and for tomorrow.